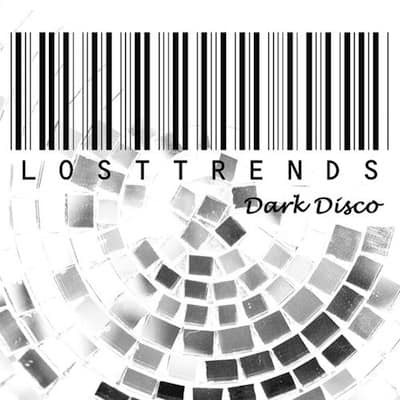 York boys Lost Trends follow up their 2013 EP ‘Buy The World’ with more of their dance-driven, funk-infused indie rock on this second EP, ‘Dark Disco’. 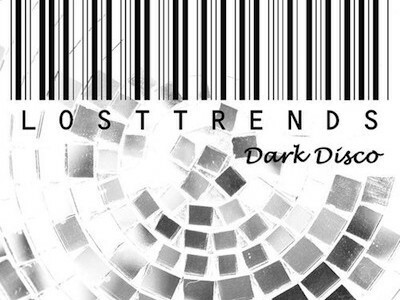 Propelled by bouncing, stuttering funk guitar lines and a very solid rhythm section, Lost Trends provide enjoyably groovy, melodic rock with an accessible pop edge. Opening track ‘DJ’ bursts out of the gate with a high-energy dose of funk rock, displaying a confidence which is impressive considering the band have only been together for three years. The title track is built around an atmospheric, delay-splashed guitar pattern and some compelling high hat work, making for the kind of beat that is difficult not to tap one’s foot to, although frontman Stephen ‘Rusty’ Green’s vocals are low in the mix and slightly obscured. ‘Social Chameleon’ is perhaps the EP’s highlight, its restrained singalong chorus showing admirable discipline, broken up by some skeletal, mostly single note guitar picking which is deceptively engaging and creates an almost trance-like effect in its wilful repetition. This track feels the most like the band developing ‘their’ sound, rather than drawing such obvious influence from bands like Red Hot Chili Peppers, Arctic Monkeys and Bloc Party as the other songs do. ‘Goes Around’ finishes the EP with glittering descending lead guitar and some subtle atmospheric electronics towards the end, creating a mood befitting the EP’s title. ‘Dark Disco’ is a solid EP from a band who have quickly developed a style which, while clearly wearing its influences on its sleeve, nonetheless makes for some honest, compelling music which has the makings of blossoming into something more distinct with future releases. Ones to keep an eye on.